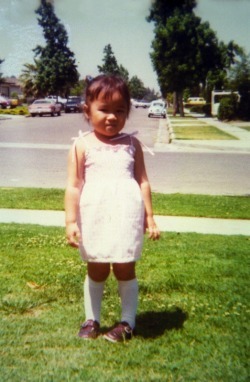 Born in Vietnam, I moved to the US before I was three. I studied fine art at Mary Washington College (now a University) and art therapy at George Washington University and visited my birth country in between the two. For years, I worked encouraging creativity in others while running an art therapy studio for the mental health community. When I became a mom, I devoted time to my daughter and at last, my own artwork. I have spent several years learning watercolor techniques for still life, portraiture, and landscapes. I love drawing and painting best but am learning about new materials and techniques all the time.